The company was founded in January 2015 by Hari, an IIT BHU graduate. He also has an MBA from the Canada-based Queen’s School of Business. Previously, Hari worked with companies such as Cleartrip and NetApp. Satvacart follows a hybrid business model. It sources from neighbourhood stores in addition to stocking its own inventory. 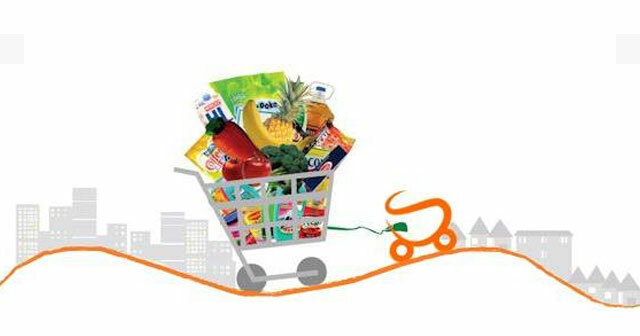 Satvacart would compete with larger grocery marketplaces such as PepperTap, Grofers, ZopNow, Jugnoo and others. Inventory-led firms such as EkStop (a Mumbai-based e-grocery which was acquired by Godrej Nature’s Basket), BigBasket and LocalBanya can also be counted as Satvacart competition. Techcircle.in had reported recently that online supermarket LocalBanya.com was shedding staffers as it prepares to alter its business model. The company may shift from its inventory-led, warehousing-centric model to become an online marketplace for groceries.